The Bopla range of products is one of the largest in the enclosure sector. 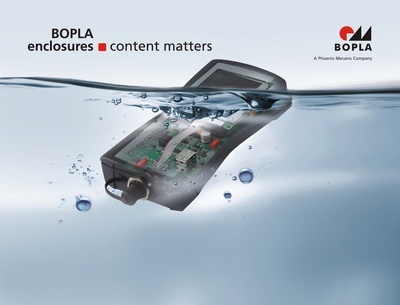 Bopla enclosures can be used in handheld, desktop, console and wall-mounted enclosures and up to 19″ applications. We can also work with Bopla to produce customer-specific enclosures and components made from plastic, aluminium and profile.